Quality Overhead Door has proudly served Berkey and communities throughout northwest Ohio and southeast Michigan since 1982, providing garage doors, openers and other products that enhance your home. While we have grown extensively in more than three decades of service, we remain a family owned and operated company that provides personalized care and desires long-term relationships. We approach each customer with a sense of responsiveness and reliability. We also work to always move quickly and urgently in providing outstanding service and quality products for your home. In addition to our garage doors, we also offer garage door openers from LiftMaster, Genie, Overhead, Sears, Chamberlain, Moor-o-Matic, Allister, Challenger and others. 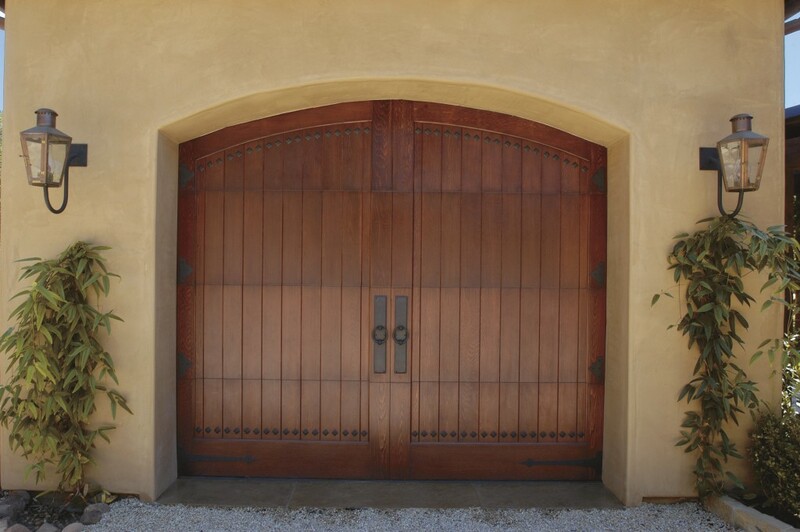 With each purchase and installation, we provide quality and durability — after all, garage doors receive heavy use, and these products stand up to this challenge. In addition to our garage doors and openers, we also offer a huge selection of fireplaces, awnings, entry doors and storm doors. Our vast selection allows customers to identify styles that perfectly complement their homes, so they can customize these styles by choosing the right paint or stain, windows, hardware and insulation. When you want to enhance your home’s drive-up appeal, go with the company that provides selection and choice rather than off-the-shelf solutions. For beauty and strength, Quality Overhead Door delivers. When you choose Quality Overhead Door, you’ll get a licensed technician who can provide friendly, helpful service and expert guidance for all of your garage door needs. Not only do these service representatives install our own products, but they can also provide service and repair on any make or model. To guarantee your comfort and satisfaction, we provide free estimates on the installation of new doors and openers before work begins, as well as warranties on parts and labor when work is complete. This approach to doing business has helped us earn many honors in our 30-plus years, including the Angie’s List Super Service Award and an A+ rating from the Better Business Bureau. 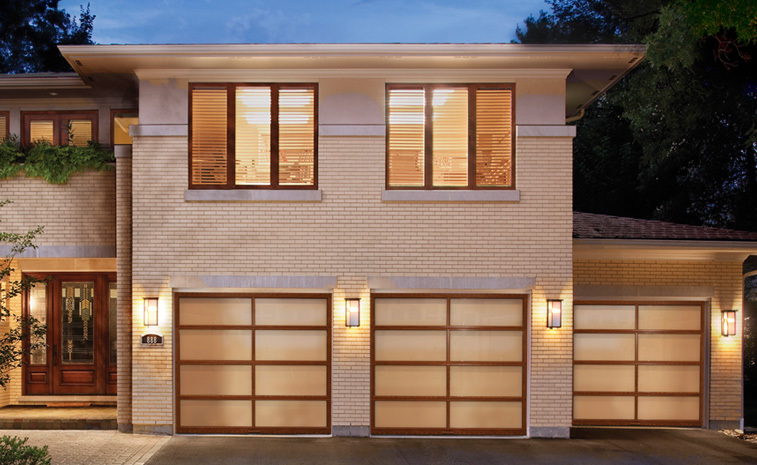 When you need garage doors and other residential products, Quality Overhead Door is the name you can trust in Berkey.